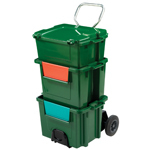 All of our market-leading kerbside collection boxes have been designed to be sturdy and functional, yet popular with both householders and collection crews. 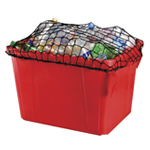 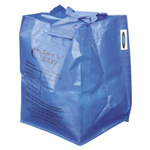 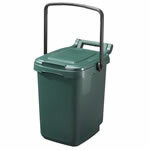 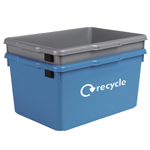 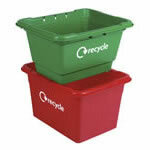 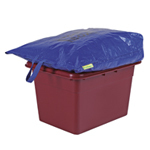 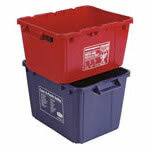 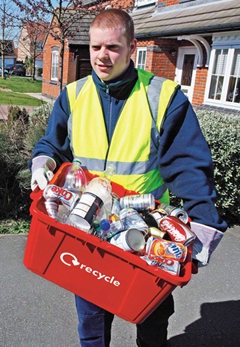 We also offer our unique Wheeled Bin Inner Caddy as well as a selection of tough, durable recycling bags. 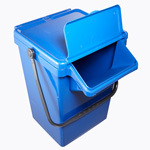 A recycling bag designed to sit on top of a kerbside box. 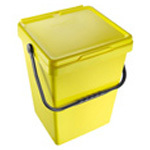 Generally used for collecting paper, it also serves to protect the contents of the box.